/ How can I Disable Amber Alerts on my iPhone? How can I Disable Amber Alerts on my iPhone? After yet another “Amber Alert” interrupted my viewing of Westworld last night, I’m fed up. 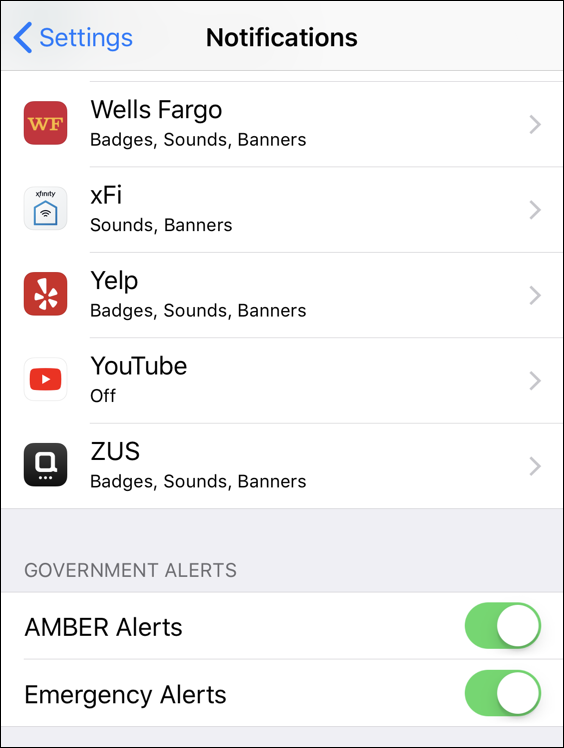 How can I disable amber alerts on my iPhone and iPad? Emergencies happen independent of TV schedule, sporting events and other broadcast and activities, and it can definitely be annoying when it gets in the way of something like a favorite TV show. Part of me wants to say “isn’t a kidnapped child more important than your TV show?” but that’s not really fair because we all get to make the decision about what’s important to us or not. The amber alert system tends to be a bit sloppy too, with huge alerts to hundreds of thousands or even millions of people even though almost all are far, far away from the affected area. Now I’ve lived in Colorado for over 15 years now, and I still have no idea where Saguache County actually is. I had to look it up: the county courthouse is over 200 miles away from me. That’s a long way and really, this is an example of an Amber Alert that can cause anxiety about the lack of safety in the world but isn’t really something I’m likely to be able to assist with. Unfortunately, you can’t filter the alerts, because I would be fine receiving alerts for my own county and those adjacent to my current location or home. It’s kind of an all or nothing deal. So let me show you how to switch to “nothing”. It’s the first match you want, system Notifications. 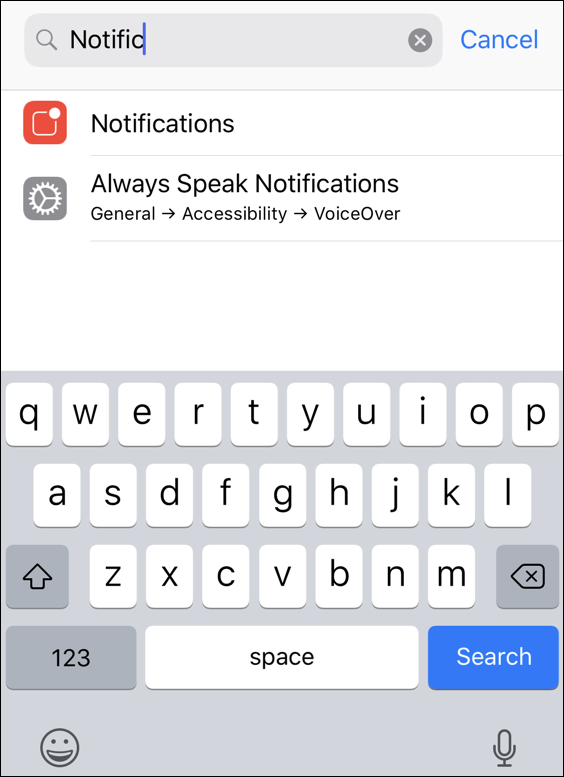 Before you tap on it, however, notice that there’s a cool accessibility feature that will have the phone or tablet speak all notifications as they pop up. Good for people who aren’t looking at their screen very much or have accessibility challenges. There are the controls you seek: Disable AMBER Alerts by tapping to switch the control. The “Emergency Alerts” you might want to keep on, however; they’re to do with inclement weather and other emergency situations that you likely do want to receive. I’ve seen tornado warnings, flood alerts and similar weather related events: I don’t want to be too unplugged! So that’s how you do it if you want to disable Amber Alerts. Hope that helps out. Pro Tip: Looking for more iPhone help? We have tons. Please spend some time to check it out.